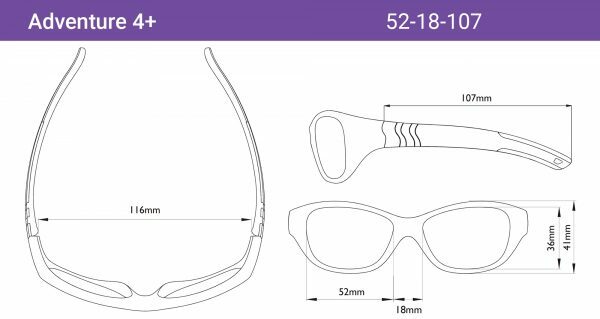 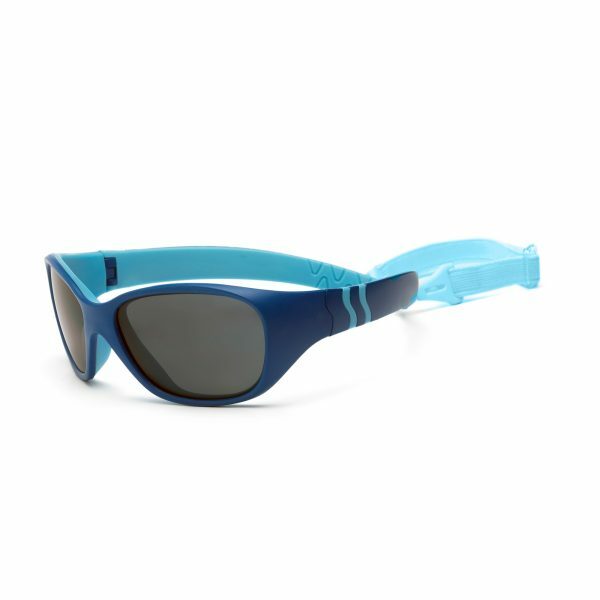 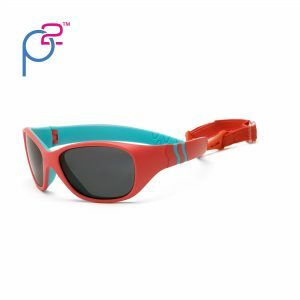 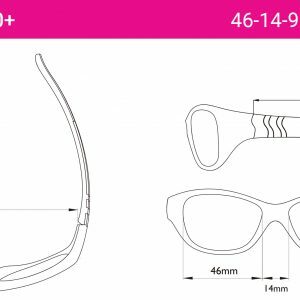 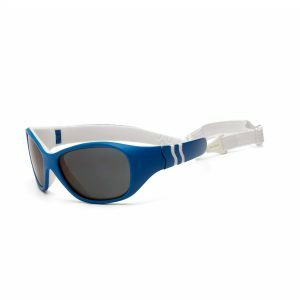 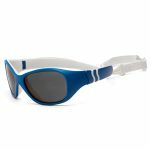 Adventure sunglasses for kids are perfect for children ages 4-6. 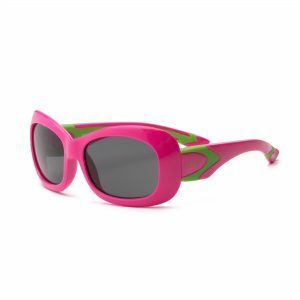 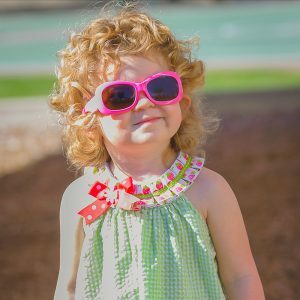 Great sunglasses for little ones! 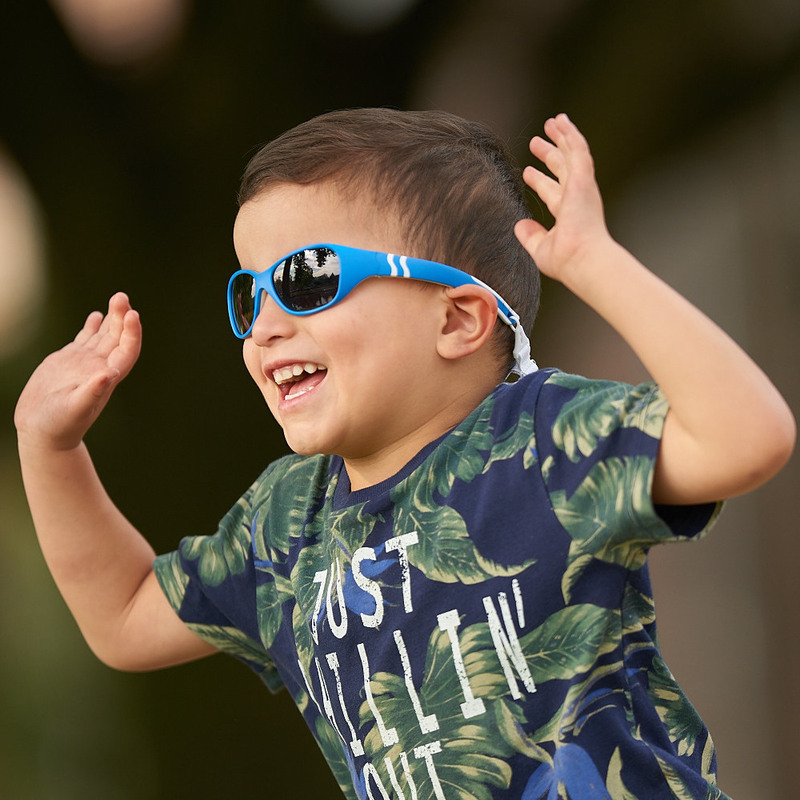 Safe, stylish, and able to keep up with the rough and tumble days of a kid. 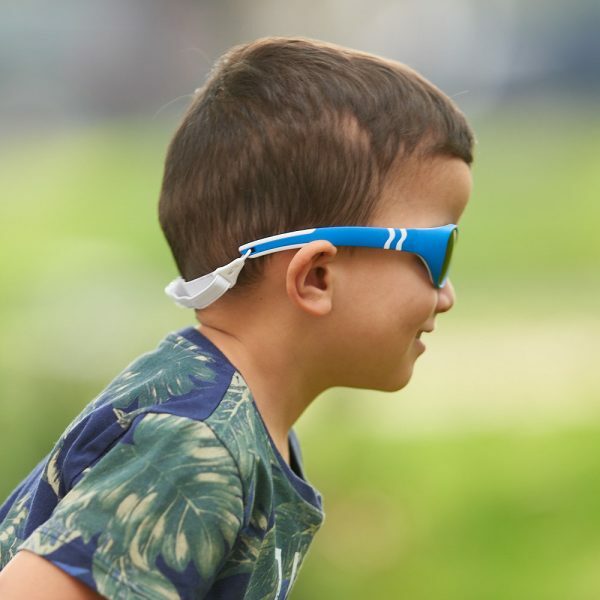 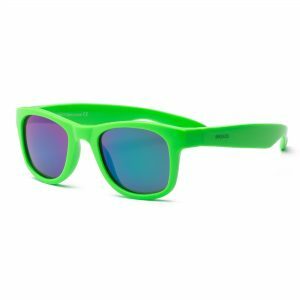 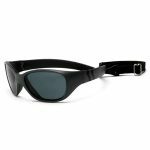 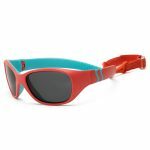 We have purchased sunglasses from baby to youth sizes as our kids have grown, and have been happy with all of the pairs! 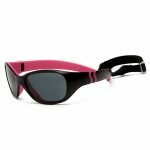 The glasses were perfect and fast shipping! 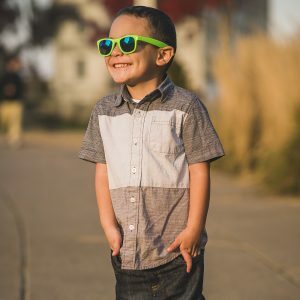 My 5 year old loves standing on a step ladder and peeking over the fence in the yard to watch and wave at cars going by. 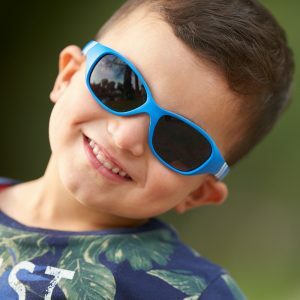 These sunglasses are great and he looks so cute wearing them!